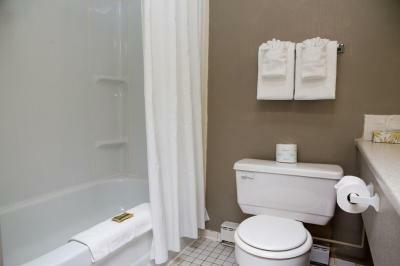 Lock in a great price for The City Motel - rated 8.1 by recent guests. 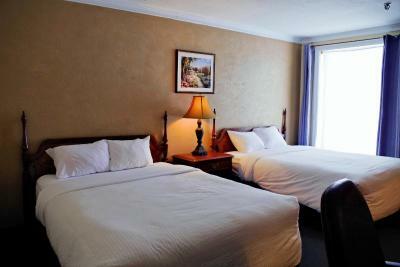 The bed was very comfortable with nice bedding, the room was clean, quiet, convenient location. Enjoyed the Burger Bar! Super friendly staff. Very caring. Nothing was too much trouble for them. Comfy bed. Room was clean. Carpet was clean but aged. An incredible experience, looking forward to going back soon. I love how they have kept the look and feel of the old Sequoia but with a few modern updates. Very cozy and comfy (beds are amazing). The pet friendly room was so clean and well kept (you would never know there had been a pet there before. The staff were so friendly and helpful (Will even lent us a snow brush to clean off our car (didn’t expect snow in October lol)). There were great options for breakfast and there supper menu was delicious!!! We would recommend this place to anyone. Tanner on the front desk was very friendly and helpful; excellent at his job. I had a late breakfast/ iunch so I wasn't hungry again til late evening ; when I went to the pub around 10pm it was closed. I really wasnt interested in nearby fast food so I was getting ready to order in when Craig the bartender offered me one of the chicken dinners his sister had dropped off for him. Tanner got me cutlery and a plate and I had a delicious dinner in my room. These guys went above and beyond are the definition of what hospitality is. 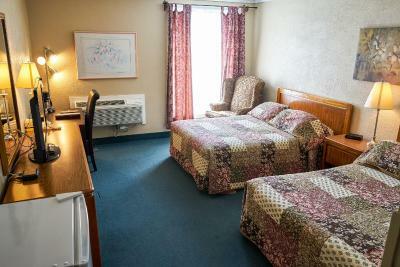 The rooms like the motel are older but spotlessly clean and the bed was a dream to curl up in. 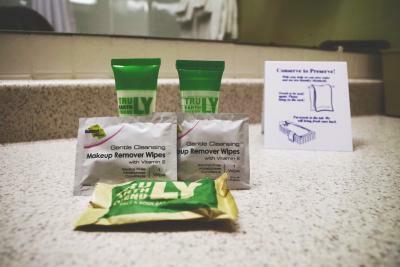 The price point was very reasonable for the amenities offered and the staff are top notch. Situated in Fredericton, New Brunswick, The City Motel offers a free continental breakfast and free North American calling. 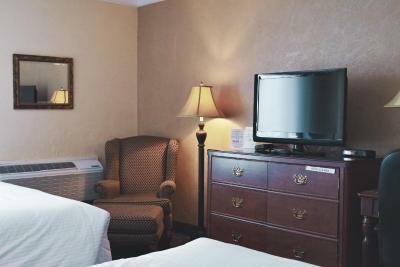 Each guest room includes free WiFi, a TV, coffee maker and refrigerator. 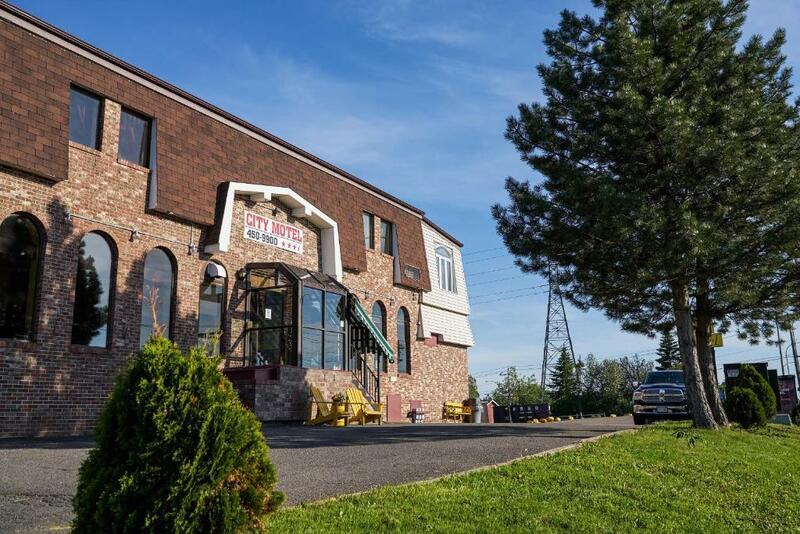 The City Motel is 9.3 miles from the Fredericton International Airport and 700 yards from Dr. Everett Chalmers Regional Hospital. 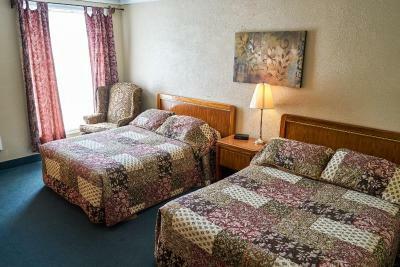 The City Motel has been welcoming Booking.com guests since 1 Aug 2011. When would you like to stay at The City Motel? 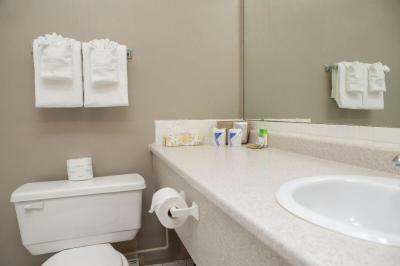 This room includes a fridge and complimentary in-room coffee. 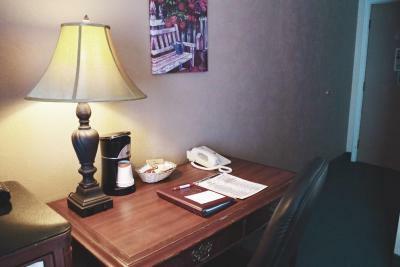 This room includes a fridge and complimentary in-room coffee. Wi-Fi is free. This suite has a queen bed and a a sofa bed. 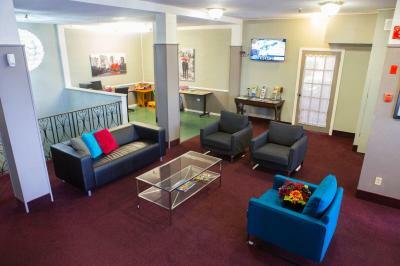 Amenities include a fridge, coffee/tea service and free WiFi. This suite with a king bed has a sofa, fridge and coffee maker. It also has a fireplace for guests to enjoy. 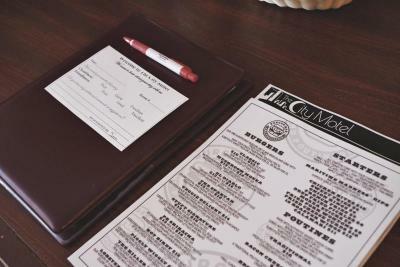 House rules The City Motel takes special requests - add in the next step! 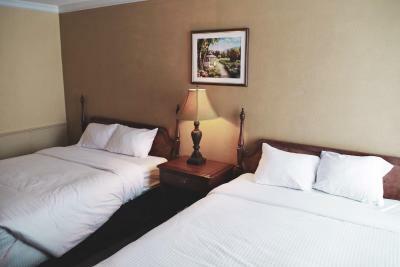 All further children or adults are charged CAD 10 per night for extra beds. The City Motel accepts these cards and reserves the right to temporarily hold an amount prior to arrival. •	Upon check-in photo identification and credit card are required. All special requests are subject to availability upon check-in. •	Special requests cannot be guaranteed and may incur additional charges. •	If you are booking a pet friendly room, please call the City Motel to assure that you get booked into a pet friendly room before arrival. If you do not call ahead and there are no pet friendly rooms available, we will not be able to accommodate your pets. •	If you have prepaid for your room, please be ready to provide a personal credit card or damage deposit for incidentals. 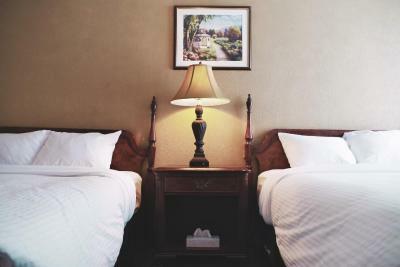 A damage deposit will be returned to you upon check-out provided there are no damages to the room. Mattresses could stand a re-vamp No fan in bathroom. Very freindly staff and very helpful. IT DIDN'T LOOK THAT GREAT FROM THE OUTSIDE BUT WAS REALLY OK INSIDE!! the wifi was spotty and our tv remote only changed channels . The breakfast was ok. We had to wait for Columbia coffee two days in a row. The bread was moldy. Close to everything. The staff were amazing. Your lobby is a nice spot to sit and read. The staff were very friendly, as well. Thanks for the Kids Pack, love the word searches! Hotel access poor (from highway)only one entrance on a divided highway.... but the hotel is great. The location is a little isolated. Staying there without a car is not a good idea. The room was simple and the bathroom a little old. Even though, the cleanness was great and everything inside the room were working fine. The TV remote was nfg. It would not change the volume of the sound and while it would change the channels upwards it would not then change them downwards - not at all. The location is incredible difficult to access if you are driving from the west, east or north. You must approach from the south and that is very difficult to figure out at night in the dark. There should be a very careful set of instructions and a map automatically sent with the reservation confirmation. There seemed to be no seniors rate. Location ...very awkward to get in to , the place is a dive.